Oregano is an important culinary herb. Most herb lovers agree that Greek Oregano is the most flavorful. It is a very spicy herb with a flavor so intense that it numbs the end of your tongue when fresh. 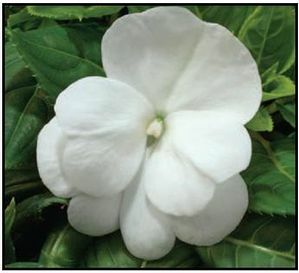 This aromatic, herbaceous perennial will grow to about 24" tall. Cut sprigs as soon as the plant is 6" tall. Cutting the plant's stems, you can cut within two inches of the ground when harvesting or maintaining the garden, to discourage flowering and encourage fresh growth and bushiness. Its leaves are hairy and flowers small and white. Grow on the dry side with well drained soil. 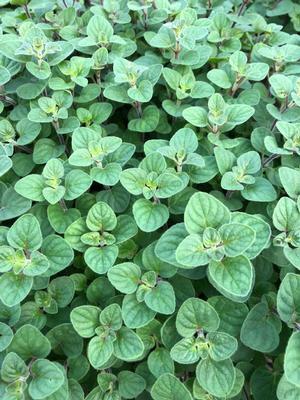 Greek Oregano has a strong flavor but does not hold up well to prolonged cooking, especially when used fresh. It is recommended to harvest fresh leaves right before you are going to use them. You may refrigerate the harvested leaves for only a few hours without compromising taste. What you need to know about Greek Oregano.